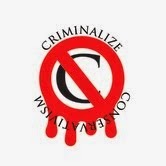 Criminalize Conservatism: Lies And More Lies From America's Conservatives. 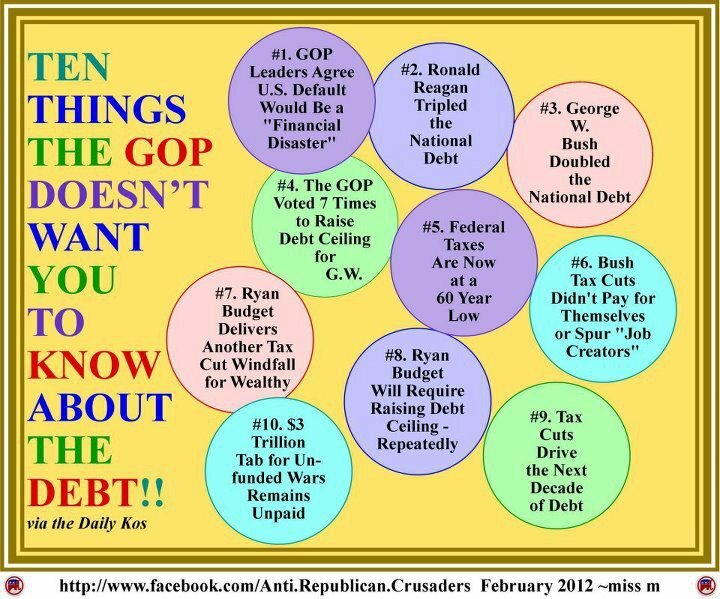 Lies And More Lies From America's Conservatives. "Fox News Doctor: Medical Pot ‘Scam’ Can Cause Heart Attacks and ‘Crack Babies’ (Video)." "Dr." David Samadi and friend. "Chances are if Fox News invites on a doctor to give his/her opinion about something related to social issues, you’ll get a prescribed dose if misinformation and pseudoscience. You remember Fox "News," don't you? 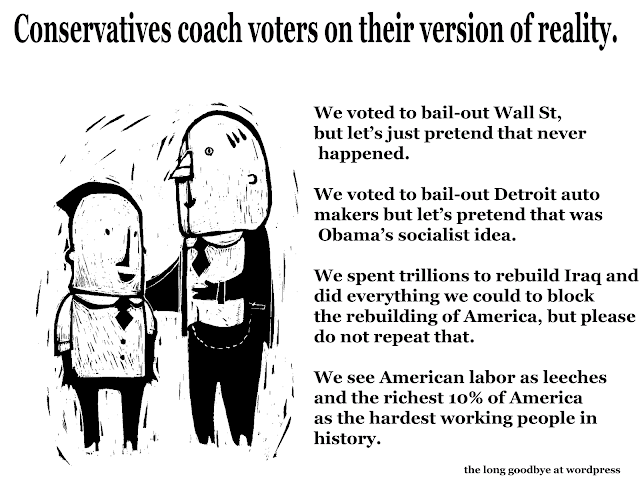 ...and they keep trying to manufacture lies like their hero Joe McCarthy did - like this guy, for example..
"Rev. 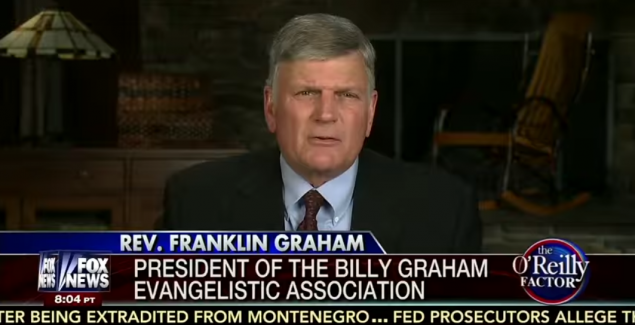 Franklin Graham warns impressionable Fox viewers: 'Muslims have infiltrated the White House.'" "Appearing on Fox News this Thursday night, the Rev. Franklin Graham (son of Billy) was in rare form, warning those impressionable Fox viewers about a Muslim takeover happening right under their noses – in Washington D.C.
"Graham’s comments came in response to a question from Bill O’Reilly asking why the world 'won’t unite' to confront the Islamic State. "Before answering, Graham made sure to condescend to any Muslims who might be watching, letting them know that he was praying for them. "O’Reilly, who seemed skeptical, asked Graham to name one of these infiltrating advisors to the President. Graham stammered. 'I do know that they are there. I’ve been told this by a number of people,' Graham responded. 'I’m not saying that they’re sitting next to the President, whispering into his ear. But they are in the halls...'"
...because we all know how much Conservatism is all about the working man! ...and this guy, on the "right..."
...and "trickle-down" is your core belief and democracy doesn't matter. If they don't lie, they lose out on election day. Prizes, who believe in intelligent design."